As well as offering a wide variety of fans, from desk and portable designs through to extractor and centrifugal models, we have a great selection of parts and accessories to help enhance the functionality and efficiency of these products. Choose from hundreds of items in our range, many from industry-leading brands including ebm-papst, Schneider Electric, Vent-Axia, plus our high-quality own brand RS PRO. With our choice of parts and accessories, you can implement safety measures, improve efficiency and source replacement items to increase the lifespan of your fan. We have a wide variety of components available, to deliver results in an array of applications and environments. For health and safety features at home or in the workplace, theres a wide choice of finger guards which are available in a variety of materials including plastic and steel. Or for help with positioning and securing fans, browse our selection of brackets and mountings, which enable them to be positioned safely while providing optimum levels of cooling. Plus, the gaskets in our range are designed to offer excellent noise and vibration insulation, alongside preventing air leakage. 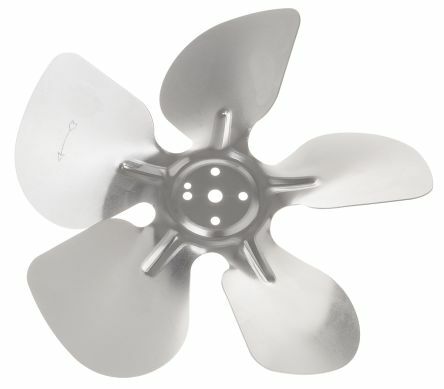 Range of miniature fans with radial output.Very good size/flow ratio.Ultra-light materials. 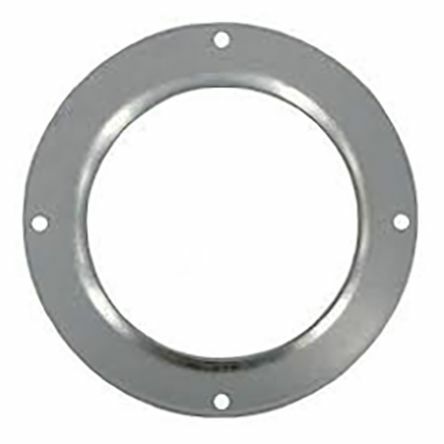 Inlet rings accessories for motorised impellers. 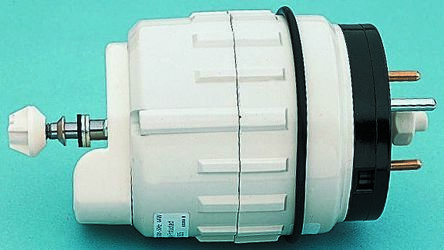 Genuine spare motor for S series fans.